The International Metropolis Conference is the world’s preeminent event on migration and cultural diversity and for 2018 we are excited to be staging the Conference in Australia. 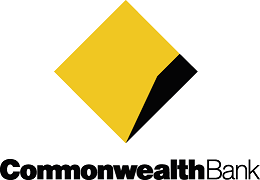 This year’s event is hosted by a consortium, led by Settlement Services International (SSI), in partnership with Australian Multicultural Foundation (AMF) and Multicultural NSW (MNSW). The International Metropolis Conference 2018 will unite a highly sought-after audience of international and national Government officials, politicians, senior public servants, media, academic, government, practitioners and community leaders in migration, diversity and integration. Valuable networking and engagement opportunities will be provided to sponsors of the Conference as we view these as our strategic partners in the successful delivery of Metropolis 2018 and we encourage sponsors to share their stories with attendees. We are pleased to be partnering with such a high calibre of sponsors for 2018 and encourage you to position your brand amongst these iconic leaders and include Metropolis 2018 into your business goals and marketing strategy for 2018. For more information or to view a copy of the Conference Prospectus, contact Drew Whait on +61 2 92650700 or sponsorship@arinex.com.au. 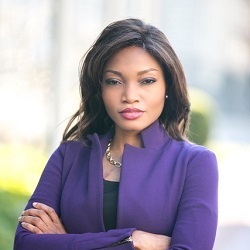 Tolu Olubunmi is an entrepreneur and global advocate for migrants, refugees, and displaced people. An innovative thinker and determined change-maker, she has established and led numerous NGOs and campaigns focused on immigrant integration, employment, access to technology, and education. Read More. 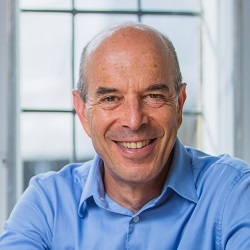 Ian Goldin is the Oxford University Professor of Globalisation and Development, the Director of the Oxford Martin Programme on Technological and Economic Change and the founding Director of the Oxford Martin School. Ian previously was World Bank Vice President and Economic Advisor to President Nelson Mandela. Read More. Brenda S.A. Yeoh is Professor (Provost’s Chair), Department of Geography, as well as the Director of Humanities and Social Science Research (DHSSR) in the Office of Deputy President (Research & Technology), National University of Singapore. 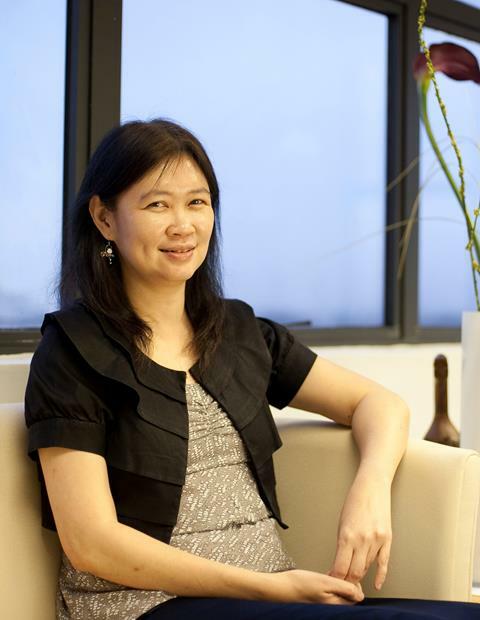 She is also the Research Leader of the Asian Migration Cluster at the Asia Research Institute, NUS. Her research interests include the politics of space in colonial and postcolonial cities, and she has considerable experience working on a wide range of migration research in Asia. Read More. The theme for this year’s Conference is Global Migration in Turbulent Times; with the program focussing on some key issues and success stories including; Enterprise, Innovation and Employment. Plus regional and global responses to the governance of migration. Also hear first-hand stories from people with lived experiences. Read More. If you no longer want to receive these emails, please click the unsubscribe button below.